I work for Bournemouth & Poole College at the Lansdowne site on their Reception. I really enjoy working for the college as every day is different and exciting. Everyone that I work with and around are so friendly and supportive. My manager especially is very supportive and is more than happy to help me with anything I struggle with, at the same time she is finding new things for me to do and learn that will benefit me for the rest of my life. I have learnt so many skills that will help me throughout life. 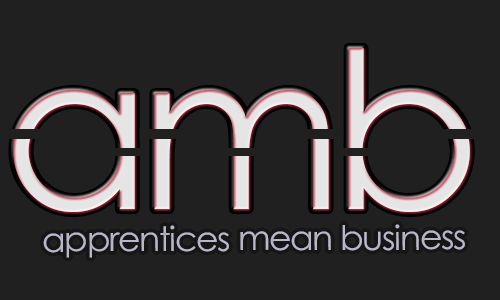 “I chose to do an apprenticeship after having a bad experience doing my first year of A levels. Once I realised that I no longer wanted to study for my A2’s I looked into apprenticeships. At this point I didn’t really know what I wanted to do, so I went for a business & administration apprenticeship which I knew would stand me in a good position in the future when applying for jobs.